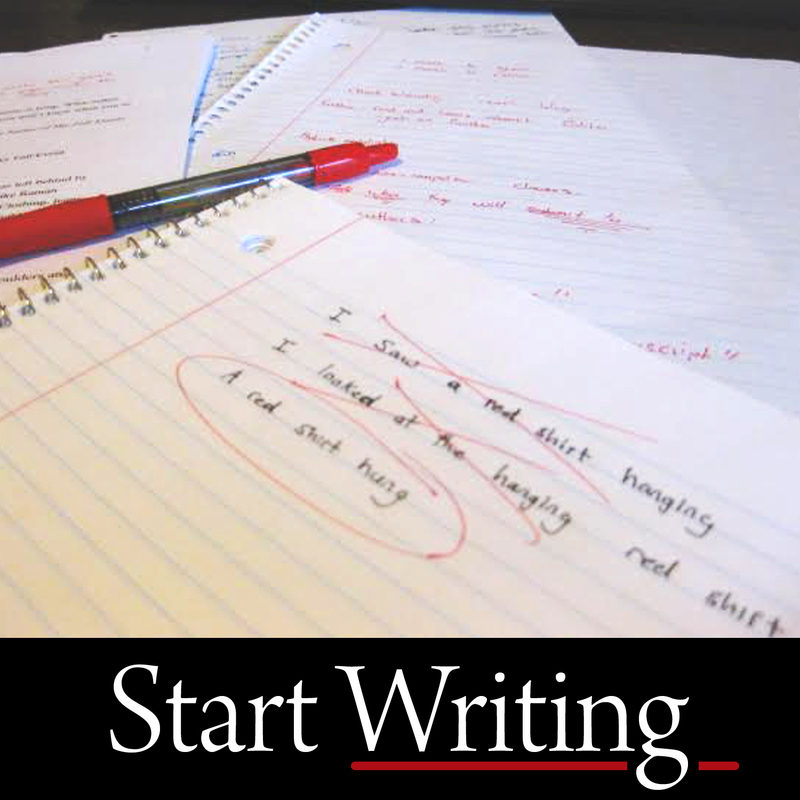 Start writing is a craft focused podcast dealing with art of telling stories, we look at the structure of plots, scene, word choice and all the details that go into writing great fiction. www.joseph-bendoski.com/start-writing We discuss how the protagonist builds the structure of the story and why it's important. We discuss the two short stories you have to write, why and what to do with them.